The future of music education is here! 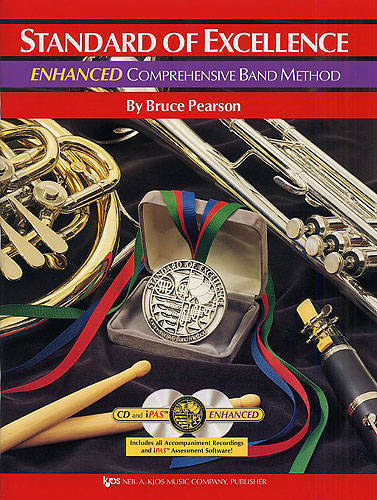 The Standard of Excellence ENHANCED Comprehensive Band Method Book comes with two CDs containing all the full band accompaniments and the revolutionary iPAS Practice and Assessment Software. Directors will welcome the complete accompaniments and inspiring software. Students will find the new package makes practicing not only fun but effective, too!